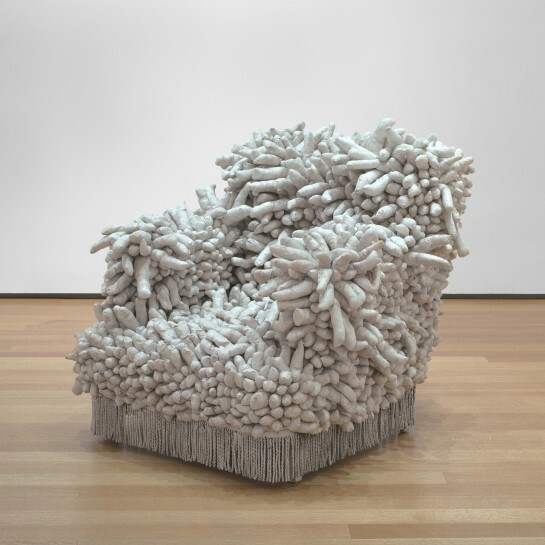 Image: Yayoi Kusama, Accumulation No. 1, 1962. The Museum of Modern Art, New York.